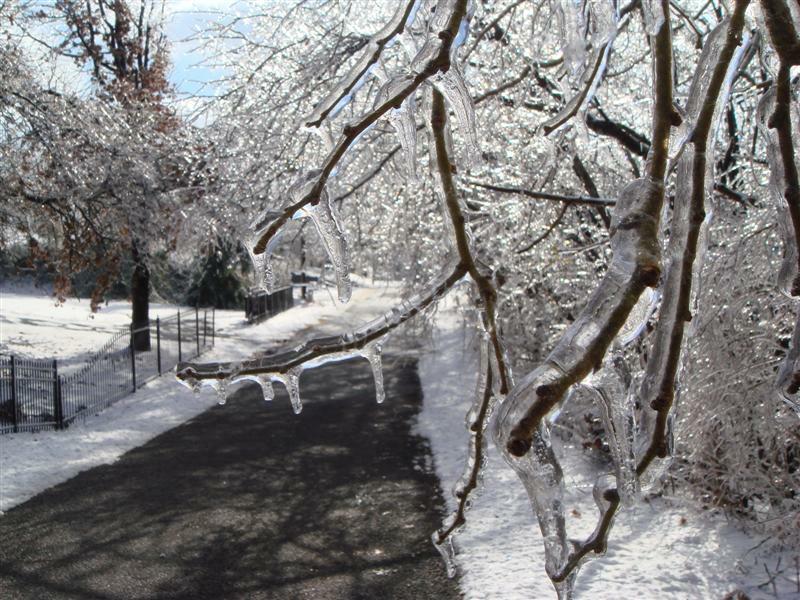 Ice storms can be cool (intentional pun) and beautiful. I Cringely Is Required Reading, K? Its 10.49, Do You Know Where Your Money Is Going?